After building over 150 homes in the western suburbs, we love getting to know the towns that we're building in. But there's something especially cool about getting to know a new town or neighborhood. 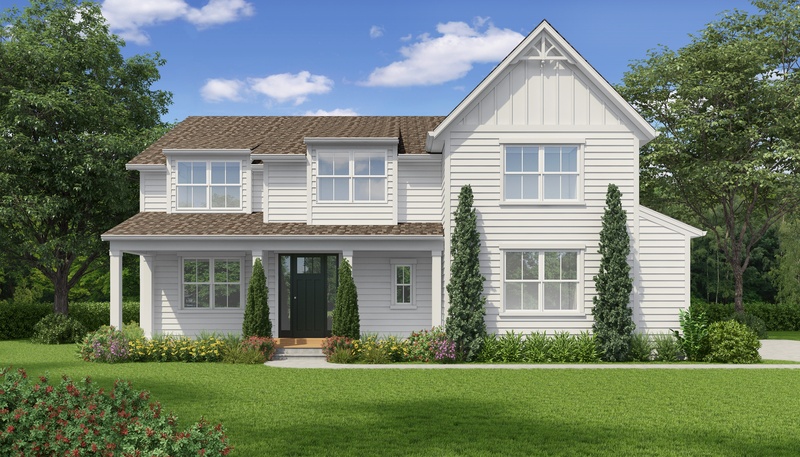 So we were excited for just that when two of our current clients began looking to find a lot and build their dream home in Darien on Lester Ln. Darien is a wonderful community located right between towns like Downers Grove and Hinsdale and, because of this proximity, we didn't have to go far to expand our service footprint on this particular new construction build. This ensures we can stay just as predictable on project timing and quality as we do with any other job. Our clients were extremely familiar with the area and knew what they wanted from the start; including sweet, personalized details like a dog wash in the mudroom and a place to put a front porch swing. Once they identified their lot, we jumped in to help them get it and set about planning their dream home from there. Learn more about their project and our debut Darien project on Lester Ln HERE. Any other towns you'd love to see us expand to? Let us know in the comments below! Looking for your own perfect lot to build on? We have leads on some in great towns like Downers Grove, Hinsdale, Glen Ellyn and more!